We live in an age of revolutions. The concept of a revolution itself is ever-present, malleable, and promising. We are so constantly inundated with the idea that one wonders how such a seemingly singular concept can continue to mean anything. Revolution is found in historical scholarship, popular advertising for nutritional supplements, on television, and on and on and on. Revolutions are everywhere. Why is this concept so popular? Revolutions accelerate time, hinting at an immediate resolution to a persistent problem. Tyranny and belly fat can be whisked away in a single revolutionary action. Take up arms or take a pill. Buy into a revolutionary ideology or simply buy a product. Revolutions play to our hopes — whatever they might be. Historians use the term “revolution” to place emphasis on change, rather than continuity. 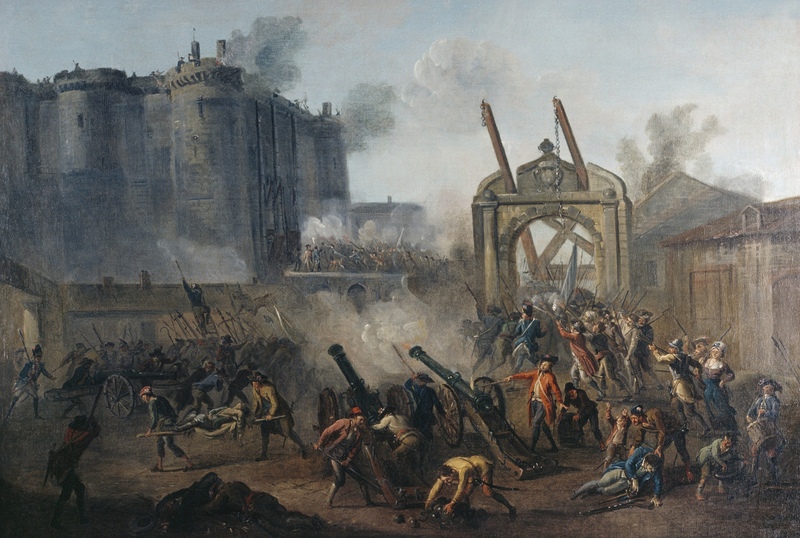 The French Revolution set France, Europe, and the World on a new course. In his Philosophy of History, Hegel wrote that the French Revolution was “world-historical.” Other revolutions were globally significant too. The Glorious Revolution overthrew one king for another. The American Revolution turned into the first successful colonial revolt and a few decades later the Haitian Revolution became the first successful slave revolt. In the political sense of the term, revolutionary moments change the political culture of a moment — mostly through violent and on occasion through peaceful means. All of these events are significant on a global level and all emphasize a swift break with a previous regime. Economic and technological revolutions inevitably and irrevocably alter the economic landscape. The Industrial Revolution sits alongside the Information Revolution. We might also talk about the Print Revolution of Gutenberg in the same breath as the E-books, Blogs, and Social Media Revolutions. Will our grandchildren remember George Washington and Mark Zuckerberg as two great American revolutionaries? Yet, revolution and change are not direct synonyms, nor can they be. The original meaning of the word “revolution” was different from its usage today. 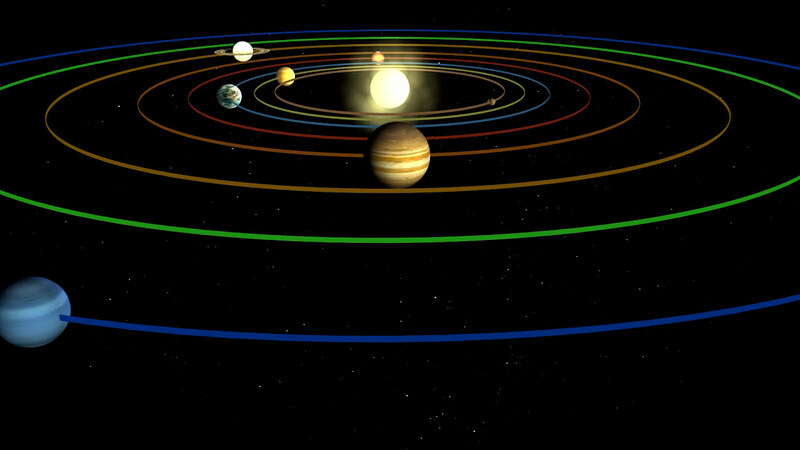 According to the Oxford English Dictionary, the word referred to the circular or elliptical course of celestial bodies or of the complete revolution our planet made in a single day. A recurring period of time. A cycle. A repetition. From the sixteenth century onwards into the era historians normally think of as the Age of Revolutions (1688-1848), the word gradually gained a new meaning. The evolution from the physical and astronomical to the political understanding of the word “revolution” was fairly romantic and idealistic. Revolutions originally meant the proverbial return to a starting point. And many of the earliest political upheavals we refer to as revolutions — the Glorious Revolution of 1688, the American Revolution, the French Revolution … etc. — were often justified in the hearts and minds of the revolutionary leaders in the interests of returning their beloved homeland to some pre-existing, natural, untainted past. French Revolutionaries wanted to “regenerate” their nation and their citizenry to a mythical natural past, while pursuing progress. The word “revolution” is a human tool. At any point in time, its meaning has shifted to accommodate those wielding it. By establishing a site like this — Age of Revolutions — we are participating in the humanities, surveying revolutionary changes in history, encouraging the comparative study of revolutions, and exploring the hopes imbued in the term “revolution.” Explore the site. Visit our editors page to learn more about the people helping us to publish this content to the web! Title image: The Second of May 1808: The Charge of the Mamelukes, by Francisco de Goya (1814). Georg W. F. Hegel, The Philosophy of History, trans. by J. Sibree (New York: Dover, 1956), 285. “Revolution, n.”. OED Online. September 2015. Oxford University Press. http://www.oed.com/view/Entry/164970?result=1&rskey=rekWrs&amp; (accessed October 27, 2015). For permissions to reproduce posts, please contact the editors first or leave a comment below. Every effort is made to fairly use images for educational purposes, to direct readers back to the original locations of said images as well. If you find that we’ve used an image improperly or you are the owner of the image and you’d rather it not appear on the site, please leave a comment below and we will promptly make the necessary adjustments.